Bangkok, Thailand, 20 July 2017 -- Summer Hill, a stylish new summer-inspired community hub by Boutique Prakhanong 1 Limited, a direct subsidiary of the leading property developer Boutique Corporation Public Company Limited (“Boutique”), is set to transform the Phra Khanong retail and lifestyle landscape when it opens its doors this year. Located just one step from BTS Phra Khanong, the mixed-use development features an assortment of stores, cafes, restaurants, fitness centers and co-working spaces for visitors to shop, hangout, savor a delicious meal or drink, and just enjoy their “summer-like” urban lifestyle. 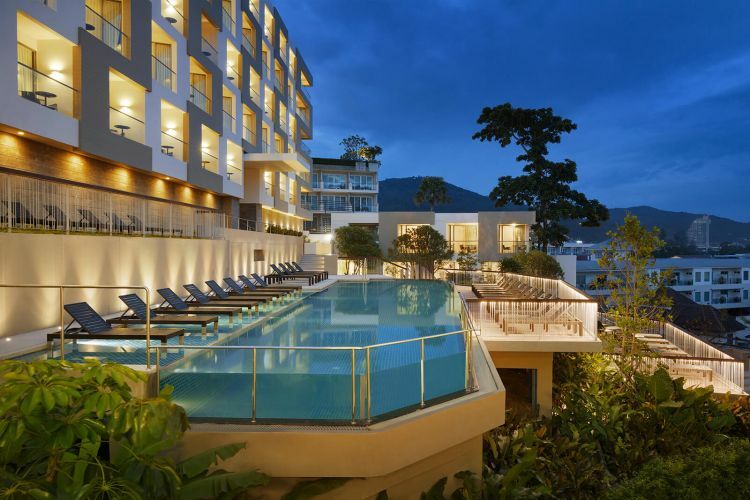 Summer Hill is the latest project by Boutique, which is responsible for the development of a number of high quality hospitality projects in premium sites throughout Thailand, including Southeast Asia’s first ever Hyatt Place, launched in 2016 in Patong, Phuket. Since its inception in 2004, Boutique has successfully launched more than 10 development projects and currently has more than 5 projects in the pipeline. Its first foray into retail came in 2012, with the opening of the award-winning urban oasis Rain Hill on Sukhumvit 47. “After conducting extensive market research, we began to see the potential for Phra Khanong to become Bangkok’s next trendy, upmarket neighborhood. We decided to open Summer Hill here as we realized there’s nothing quite like it in the area or planned for the next couple of years. We also have experience of developing in Sukhumvit, having launched numerous real estate projects in the area so far. There’s a real need for a quality lifestyle-oriented mixed-use development – a place where visitors can eat, drink, go to wellness stores, specialty stores, and attend fitness and education classes; basically, the focus is to cater to consumers’ lifestyles,” said Mr. Prab Thakral, President and Group CEO of Boutique Corporation Public Company Limited. The mixed-use development, set on approximately 5 rai of land, will be home to 40 leading brands carefully selected to cater to the plethora of Bangkok residents’ urban lifestyles. With a mix of outdoor and indoor space and a gorgeous 160m-long frontage along Sukhumvit Road, Summer Hill’s clear glass façade design will become a landmark and trendy meeting point in Phra Khanong. 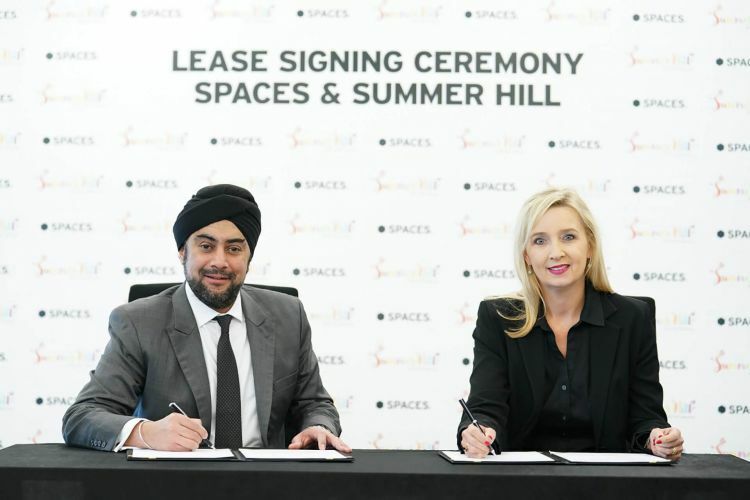 Summer Hill is also planning a second phase of the project, expected to be completed by 2018, which will involve the development of a 10,000 square meter office building with integrated retail on the ground floor, allowing office workers to also make use of the premium facilities. 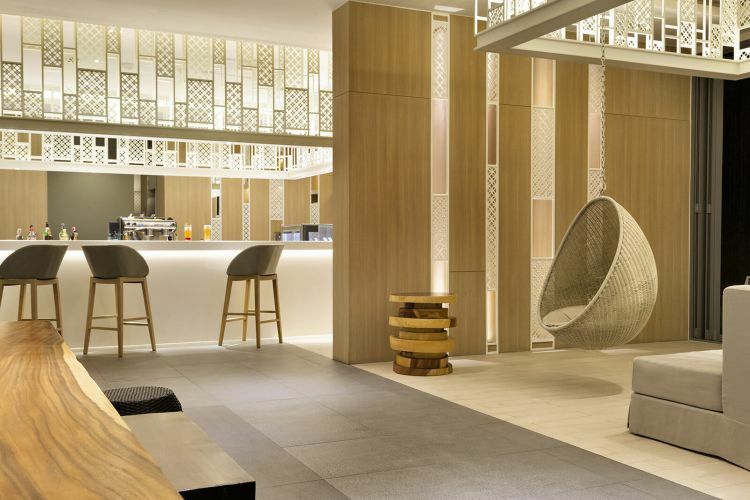 “As Boutique has extensive experience and expertise across a variety of sectors in the Sukhumvit area, we are perfectly placed to capitalize on the ongoing trend for mixed-use developments in the marketplace. Mixed-use buildings can often be the key to revitalizing and brightening underdeveloped areas, while also being more energy efficient, sustainable, and more in line with modern urban lifestyles. For example, people nowadays no longer want to spend so much time commuting to work or play,” Mr. Prab added. Mixed-use developments, like Summer Hill, have also responded to the recent increase in popularity of e-commerce in Thailand by offering unique and enjoyable shopping experiences that are just not available online. By featuring a combination of shops, restaurants, entertainment and lifestyle outlets, Phra Khanong residents and visitors can visit whenever they want, to do whatever they want.